When a loved one dies, you expect to feel sadness, but may be surprised by the myriad other emotions you may encounter. Grief is a roller coaster ride with rapidly changing emotions—anger, guilt, fear remorse— all of which can leave you feeling overwhelmed. Even the simplest of tasks such as getting out of bed, making dinner, caring for children, or handling work tasks may suddenly feel burdensome or pointless. Physical and cognitive changes also accompany grief. You may find yourself distracted, forgetful, or irritable since your loss. Perhaps you’re experiencing headaches, insomnia, body aches, or weight and appetite changes. You may feel as if you are outside your body watching a movie of someone else’s life. If you were a primary caregiver for your loved one before he or she died, you are likely to feel the loss more acutely because the sense of purpose inherent in the caregiver role is now lost. Watching your loved one deteriorate following a cancer diagnosis may have left you haunted with flashbacks of unpleasant images, which can result in anxiety, depression, or in extreme cases, post-traumatic stress disorder (PTSD). As you try to regain your equilibrium after your loss, you may be asking, “Is what I’m feeling normal?” “Who am I without my loved one?” “How do I move forward without leaving my loved one behind?” You may feel confused and alone. Friends and family you thought you could count on for support may disappoint you, leaving you feeling even more isolated. If you’re feeling alone or stuck in your grief, it may be time to seek some professional support. 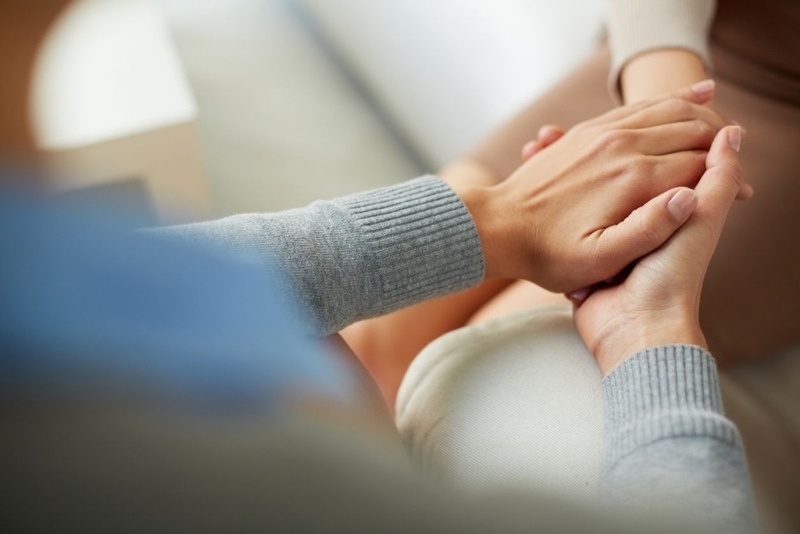 Cancer Wellness Center provides a wealth of education and services for those who are grieving. On February 20, join us for the new program, “Now What? Remapping Your Life After Loss.” This 90-minute presentation explores taking risks to find your new identity after loss. You can click here to register. The Healing Journey Networking Group (Monthly drop-in group for spousal loss for those between one and five years bereaved).